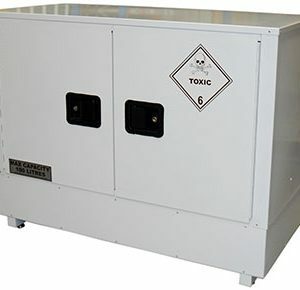 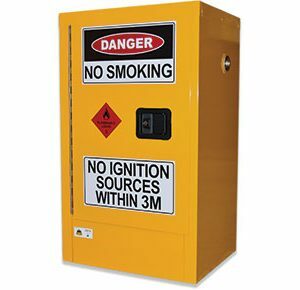 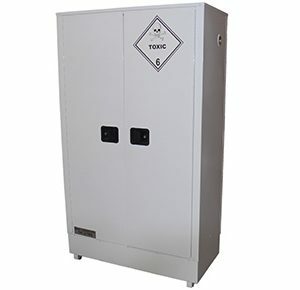 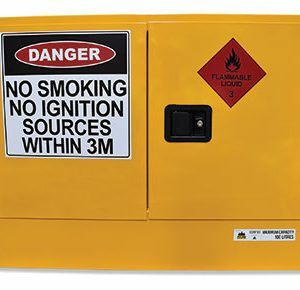 250 Litre Outdoor Dangerous Goods cabinet. 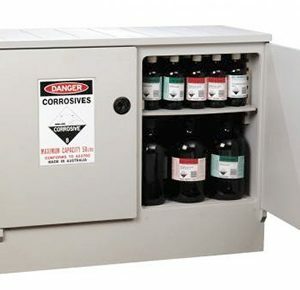 The 250L cabinet includes 3 shelves (1 fixed base shelf and 2 adjustable shelves). 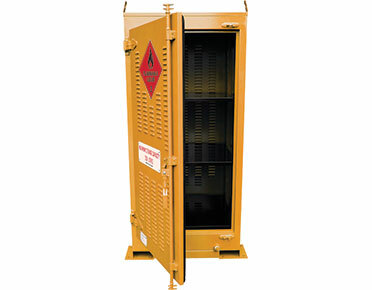 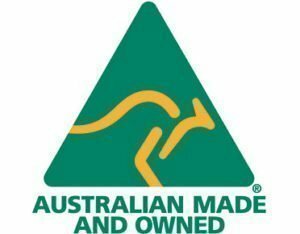 One 270 degree opening door for ease of loading/unloading contents.